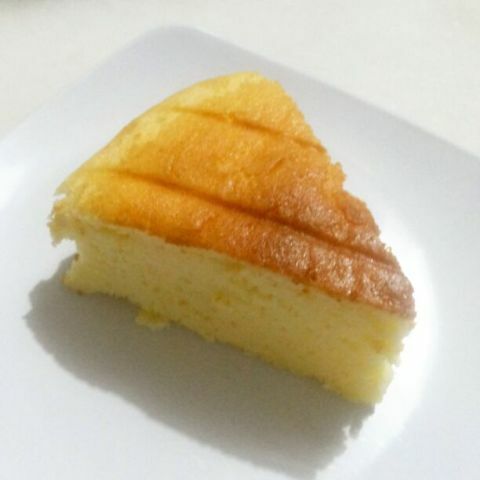 Cheddar cheese cake, cake for cheese lover. 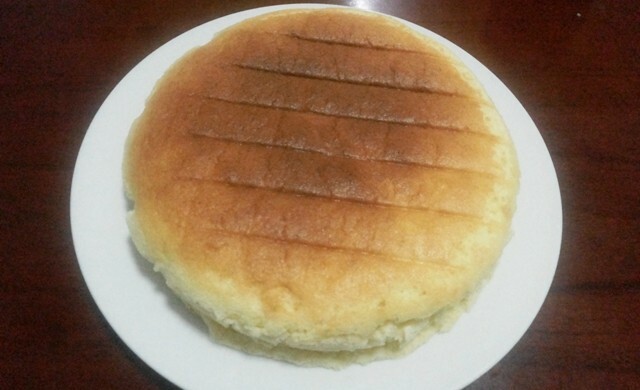 This cake made with chiffon cake method, come out soft and moist. 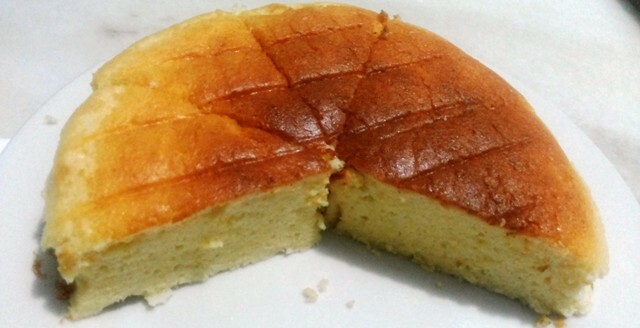 Bake with au bain marie make the cake seems light but very savory because i put amount of cheddar cheese inside. i got recipe from my cooking gallery with some modification. 1. Line the bottom of baking pan (Round 18 cm) with baking paper and grease with butter,both pan and baking paper. 2. Cook milk, butter and cheese over double boiler and stir with hand whisk until the cheese melts completely. 3. Remove from the heat. Add in flour mixture, mix until well-blended. Add in ingredients egg yolk, mix until well-combined. 4. Beat egg white and cream of tar2 until soft peak, add in sugar gradually. 6. Pour it into the prepared baking pan. 7. Bake at 150C for 50 minutes on middle rack. and put another baking pan with some boil water in lower rack for steam bake. 8. Directly inverted the cake to the rack after remove from oven. I love cheese! This cake looks delicious!